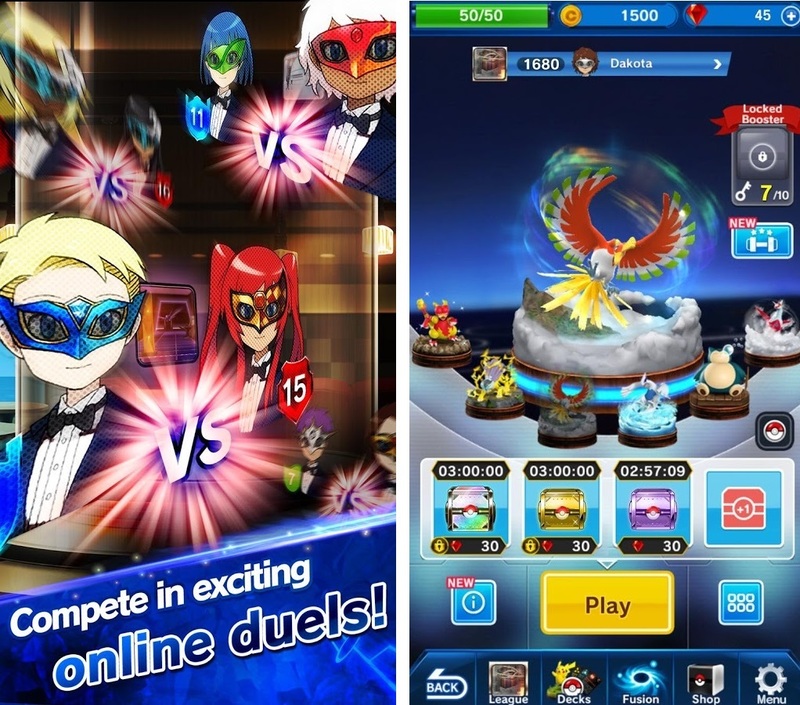 Pokémon brings you a new game that can be played on both Android and iOS. 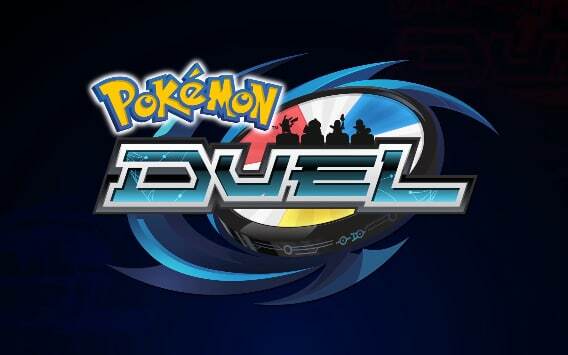 The game is launched under title of Pokémon Duel. Along with some features of previous series of the game it is coming as a digital board game. Before this, last year a similar game was launched in Japan. It was named Pokémon Comaster. This new game follows the same pattern and tactics. The game is easy yet interesting. 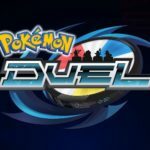 Each player gets six Pokémon and they have to aim at getting to opponent’s goal. Whosoever does this first he wins. 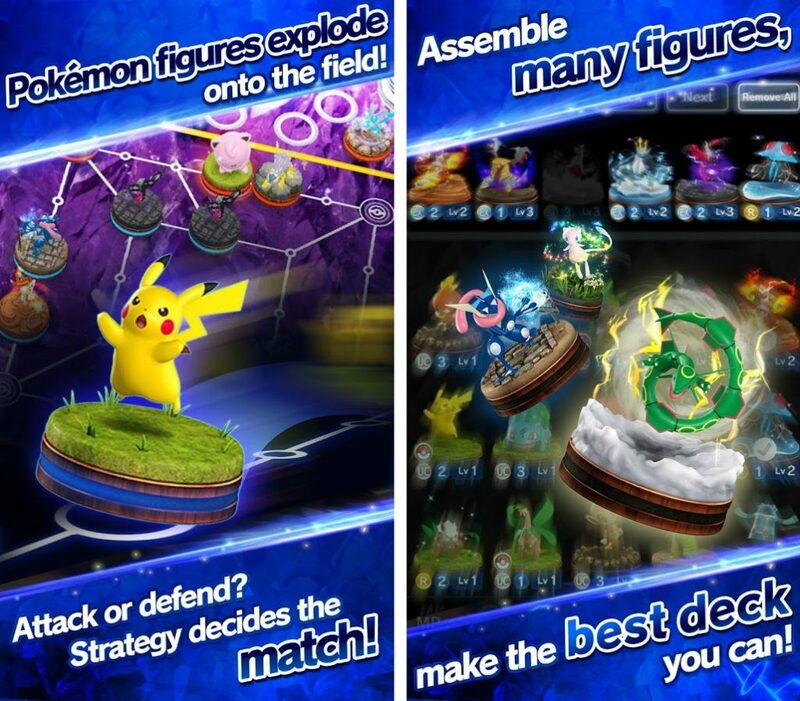 The twist here is that each of the six Pokémon is allocated different number and has limited moves in one turn. This depends on their MPs. One needs to knock the other down before the other makes a move. Knock down others to clear your path. The Pokémon that are knocked during the game can be taken back from Pokémon Centre where the Pokémon heals. Whosoever reaches the goal first wins the game. Players can now play with AI or challenge someone online using multiplayer mode. 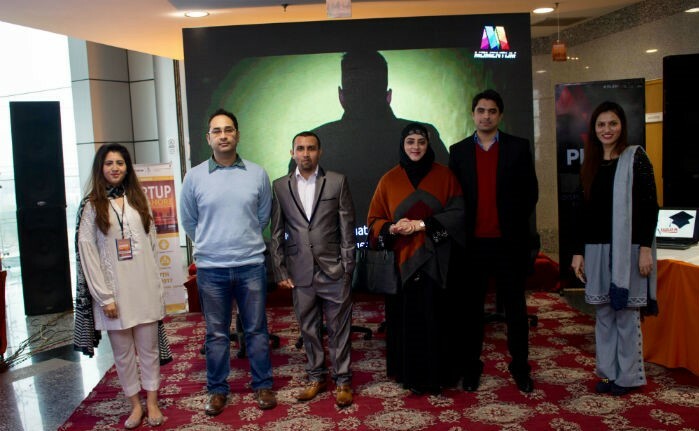 The best part about this is that they are available on iTunes Store and Android Play Store. If you are crazy Pokémon game lover go to your app store and load now.